When their son was diagnosed on the autism spectrum at the age of two, Helen and PJ Shafer were determined to make sure he received the best services possible. Discouraged by the availability of quality autism programs, they made it their mission to create a place that would help children, and their families. Thus was born The Shafer Center for Early Intervention. Since 2006, our extended family has been committed to providing resources and treatment to children on the autism spectrum and those with related disorders, who are between the ages of 18 months through 13 years. At The Shafer Center for Early Intervention, we know that being a parent to a child with special needs can sometimes be challenging, but we’re here to make your life easier. By creating a central resource for education, assessment, and treatment, we can replace fear and uncertainty with hope and knowledge. Our unique approach and methods will improve your child’s opportunity to succeed, and in turn make it a rewarding experience for the whole family. For more detailed information about our evidence-based approaches to teaching, please click on the embedded links above. 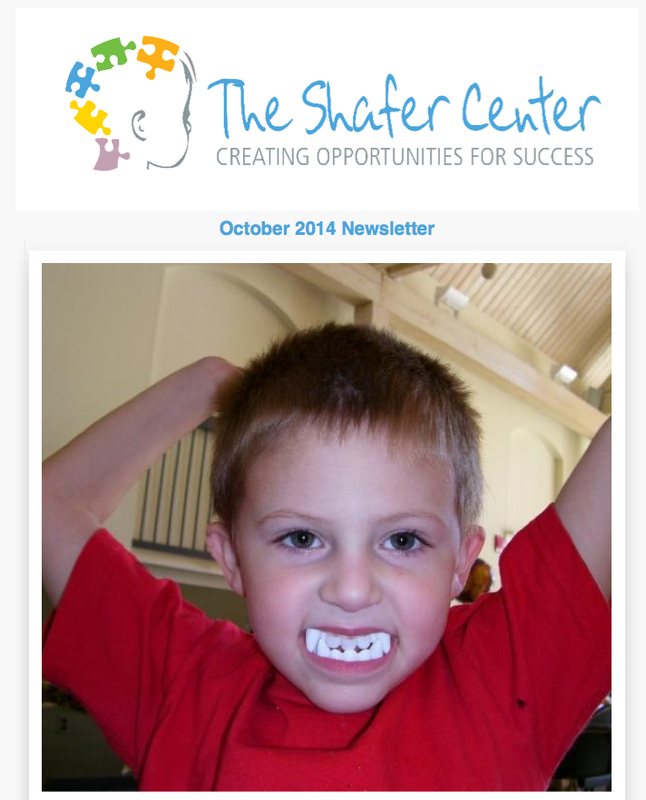 Click on the links above for more details about what makes The Shafer Center for Early Intervention a premier school and treatment center for children on the autism spectrum and their families.